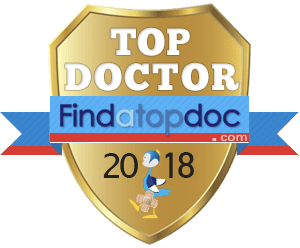 Looking for Sedation Dentistry in Brooklyn, NY? While 15% of Americans suffer from dental anxiety, it’s no surprise that many neglect dental check-ups and exams until problems have become so horrible that teeth need to be extracted. Whether the apprehension or fear stems from a previous bad experience or insecurity about the condition of your teeth, our practice’s primary goal is to make patients feel welcome, comfortable, and secure. 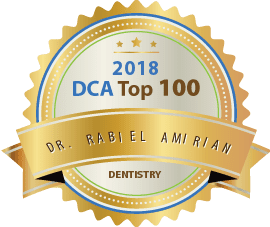 Dr. Amirian is a New York State Oral Conscious Sedation Licensee and offers anxious patients pill oral sedation and laughing gas sedation to help them relax during the most routine treatment. 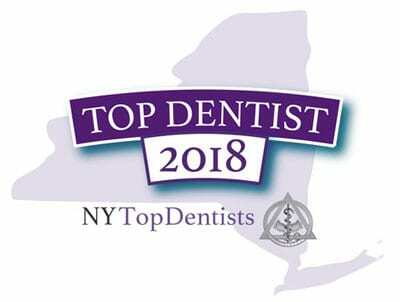 Sedation dentistry in Brooklyn, NY can also help patients complete more complex procedures in less time, sometimes in a single visit, and those patients only requiring a simple cleaning can doze off in the dental chair and rest easy while we take care of all your dental concerns. With sedation dentistry in Brooklyn, NY, each of these negative side effects can be avoided by maintaining routine dental care under safe, comfortable sedation dentistry. Unlike general anesthesia, patients under conscious sedation are able to respond to commands of the dentist while still breathing on their own; they remain completely relaxed. One of the major benefits for anxious dental patients is sedation allows a patient to experience an amnesia-like effect, so patients often forget their experience altogether. 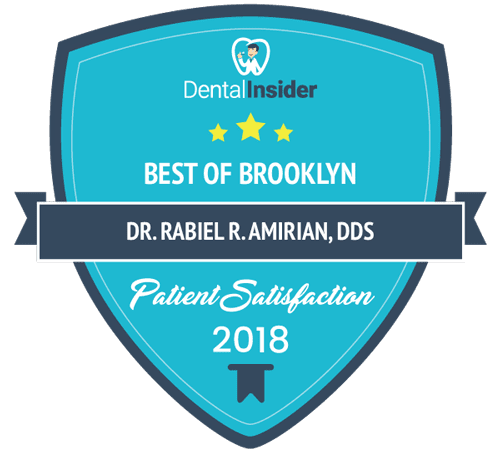 If you are seeking painless relaxation dentistry in Brooklyn and would like to schedule your sedation dentistry appointment today, please contact our dental office. We look forward to meeting you.